Tested with the latest svn Z-Wave driver (will be included in 0810). 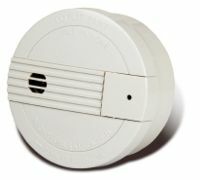 The Everspring SF812 is a battery powered Z-Wave smoke detector. It uses a frequency of 868MHz. There is also a US version. This page was last modified on 29 December 2010, at 13:17.